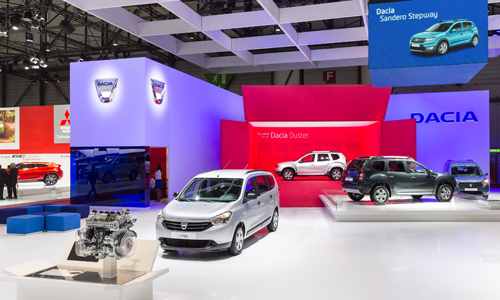 Neighboring the somewhat somber Opel stand, Dacia’s stand appeals to the eye with its purity, bright colors and the brand’s traditional “boxes” seen at previous motor shows. 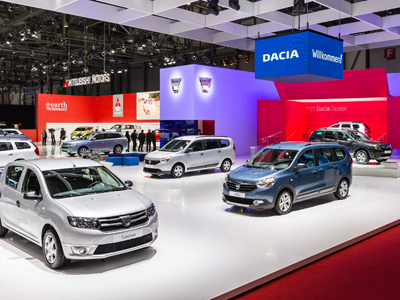 The stand is home to all the models in Europe’s youngest vehicle range, which has been entirely renewed in less than two years. 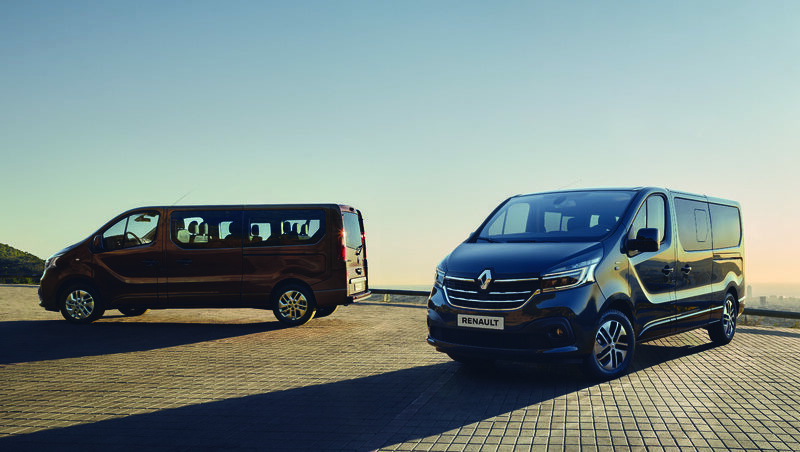 The common point between all the vehicles on show is their still unrivalled roominess for money, their peerless reliability, their new, more attractive design, and their modern equipment. 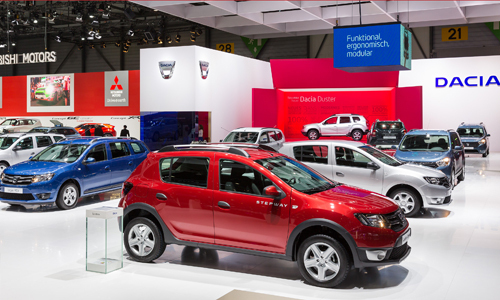 This year’s headlining star may be New Twingo, but Dacia’s cars are also firmly in the spotlight. 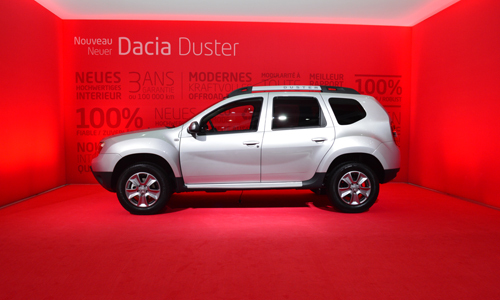 Particularly Dacia Duster (#Duster), presented at the Frankfurt Motor Show in October. 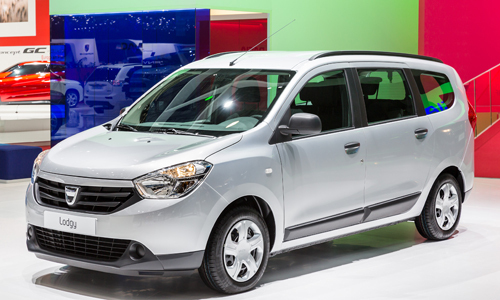 With its facelifted front end and restyled grille, the car is on show in several colors, including the traditional “chocolate” model and the new “Comet Gray” version revealed in late 2013. 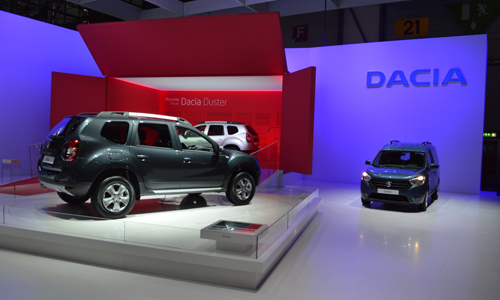 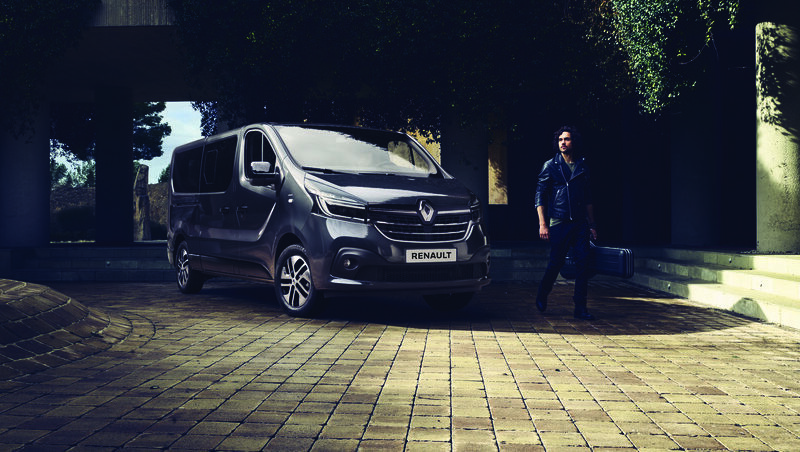 Alongside Duster are Dokker, the versatile five-seater unveiled at the 2012 Casablanca Motor Show, and Lodgy, the seven-seater minivan/MPV, the first Dacia to take on the Brand’s new styling identity. 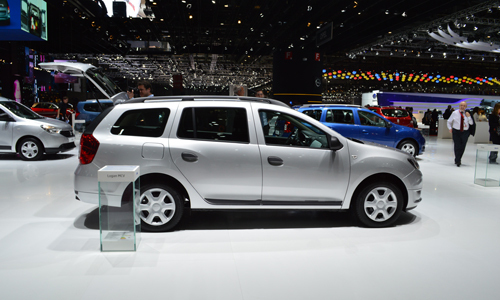 Also on the stand is New Logan MCV (http://www.renault.com/fr/vehicules/aujourd-hui/vehicules-dacia/pages/logan.aspx), the station wagon version of New Logan, renewed for the 2013 Geneva show. 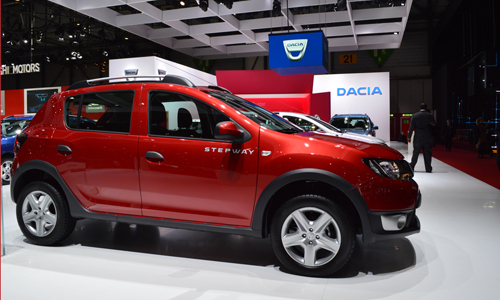 Continuing our whistle-stop tour, New Sandero (), restyled for the 2012 Paris Motor Show, is on display in standard and Stepway guise. 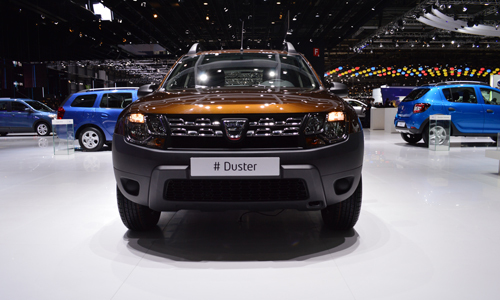 Joining it is the TCe 125 gasoline turbo engine, making its debut on Duster and boasting impressive acceleration with 125 hp and peak torque of 205 Nm at 2,000 rpm. 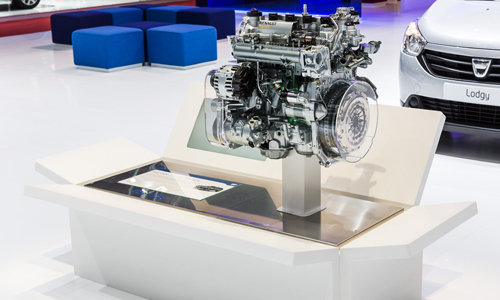 The high-performance TCe 125 is also a paragon of economy, boasting extra-low running costs.